I have the simplest of tastes; I am always satisfied with the best! We consistently use Alan F. Holmes bespoke art service in handling the delicate mounting and framing of valuable fine art and photographic prints. The quality and durability of their work continually stands out. Additionally, the overseas packaging service, communication and level of care has always made us feel secure. We have been customers of Alan Holmes for many years now and have always found everyone to be extremely friendly, courteous and professional. The service is always first class and we really would not go anywhere else to have pictures, prints, maps or even mirrors framed. 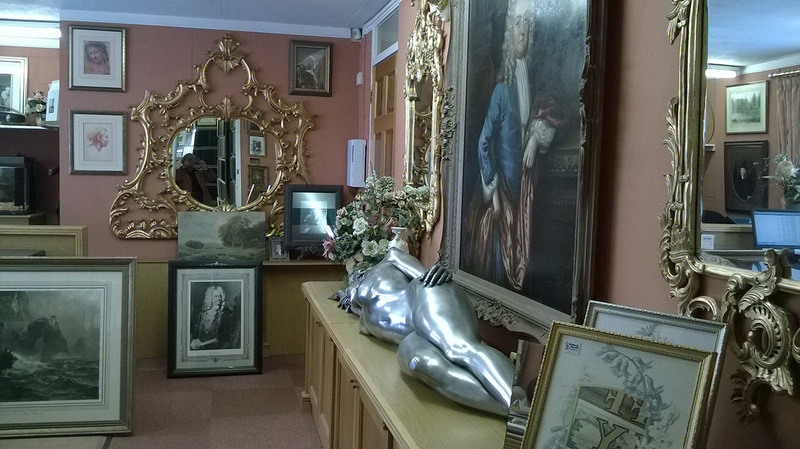 Helpful and friendly advice, a vast range of frames and mounts, and a brilliantly executed job every time. You don’t always find personal service and top quality professional results side by side, but that’s what Alan Holmes delivers. 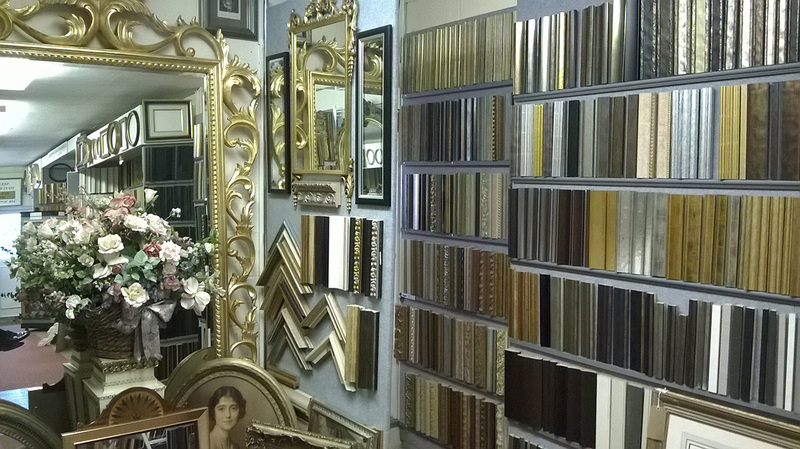 I’ve been a customer for many years and had a large number of framing jobs done. 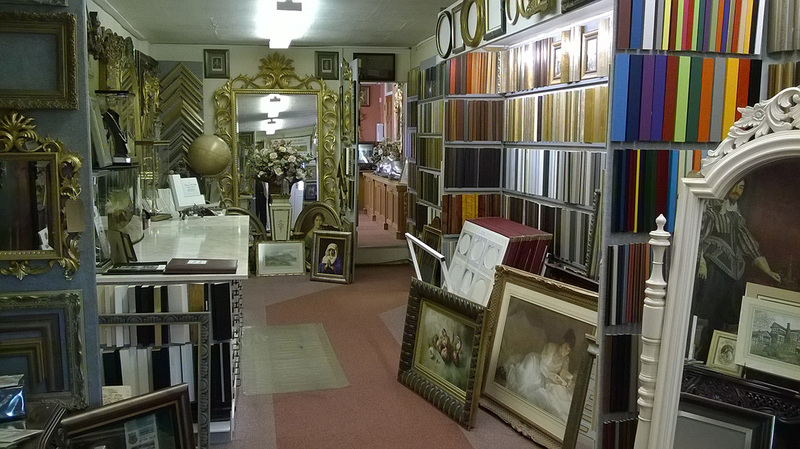 If you want bespoke framing, then THIS is the place to go! The speed of turn-around against tight deadlines is just amazing! Service doesn’t come any better than at Alan Holmes. The dedicated team never ceases to amaze and delight with their craftsmanship and quality delivery. As an avid collector, I am always influenced by the teams own decisions and recommendations on what will work best for my artwork and I am happy for the team to make them, as I have yet to be disappointed. Alan Holmes provides service as it should be; treating the customer as the priority, whilst tailoring the product to the individual’s needs to provide an exceptional experience. I have used Alan Holmes for over 20 years and have found the service impeccable. I have been dealing with Alan Holmes for many years. Excellent framers! Extremely friendly, prompt and courteous. 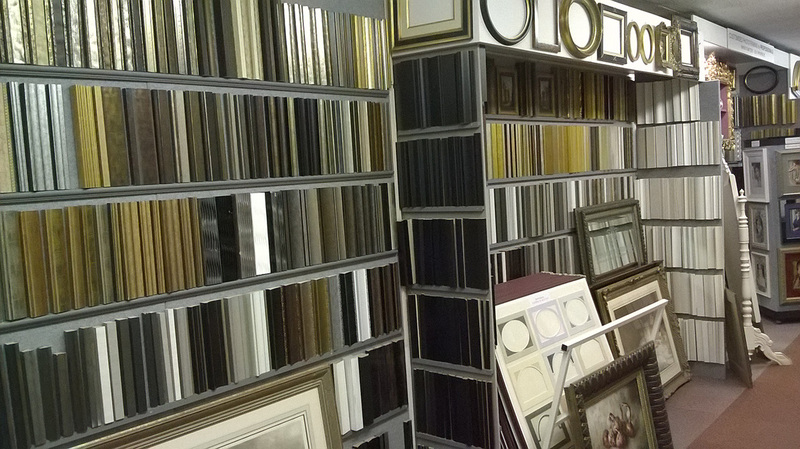 In choosing picture frames, Alan is always right! We have always been delighted with the result. 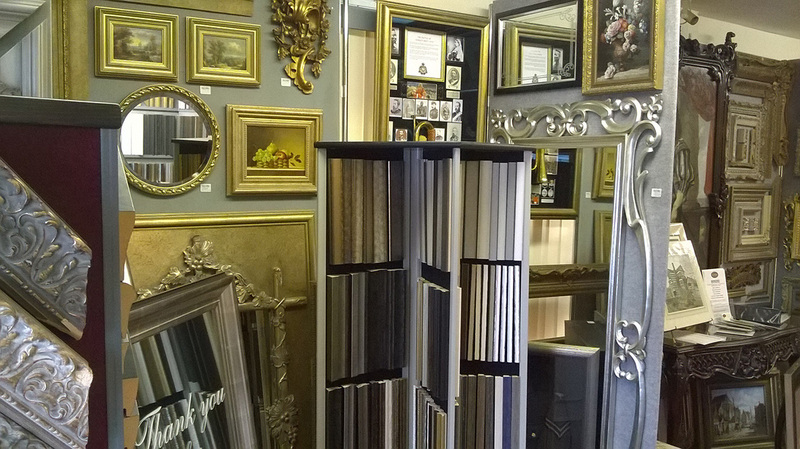 I required very large bespoke framed mirrors for specific areas of my family home. Having been a client of Alan Holmes before, I knew there was only one person I would trust with this job. Alan visited my house and we discussed various options. He was, as always, extremely helpful and thorough, and with his extensive knowledge was able to guide me on frame designs most appropriate for each location. I am totally delighted with the finished products and also the service that Alan and his team gave, from design, through production, to help and advice with hanging! It was a thoroughly professional yet personal service that I would recommend without hesitation. It has always been a pleasure to acquire fine art from Alan Holmes or to have work purchased elsewhere reframed by Alan. Their attention to detail, together with professional knowledge and courtesy, are unsurpassed in the industry. 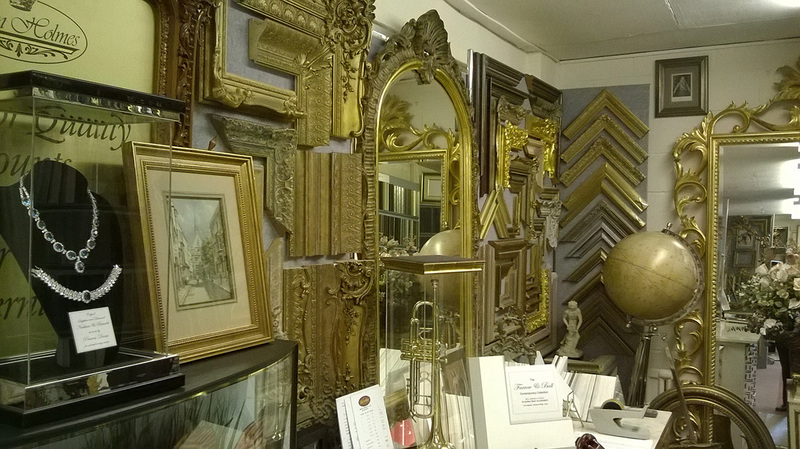 We confirm that we have used Alan Holmes for his expertise as a Picture Framer for at least twenty years. His work has always been of the highest quality. 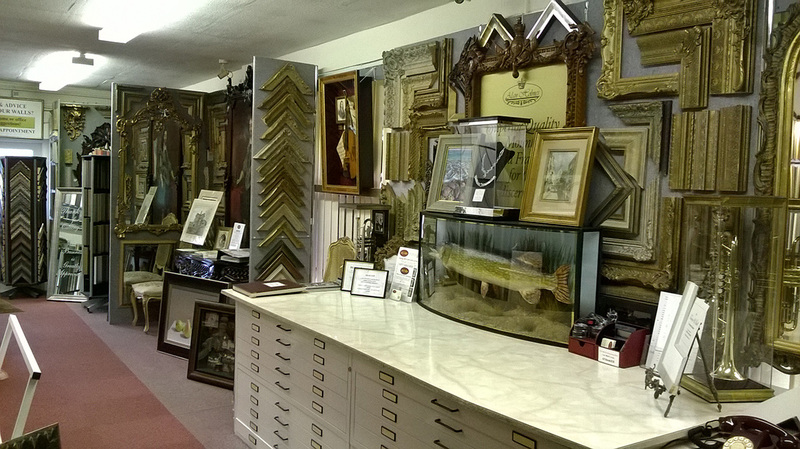 I recently visited Alan F Holmes to re- frame an antique print, I was so delighted with the transformation and the professional advice I received in recommending a frame from their vast selection that I returned to have more pictures reframed. I would highly recommend Alan F Holmes to anyone requiring framing.